Good cleaners know their task by heart. And in their heart is a handy house cleaning checklist that guides their way on their job. Have you ever seen a maid bringing about a checklist as they go cleaning? If they do, then commend them. If not, then check on their performance. Unless of course, if you know the maid personally and is already familiar with her cleaning ethics. Nevertheless, the point being is that there are tasks that can’t be missed. But then, we are not machines. No matter how passionate we are about what we do, at some point, we need to be reminded what’s next. 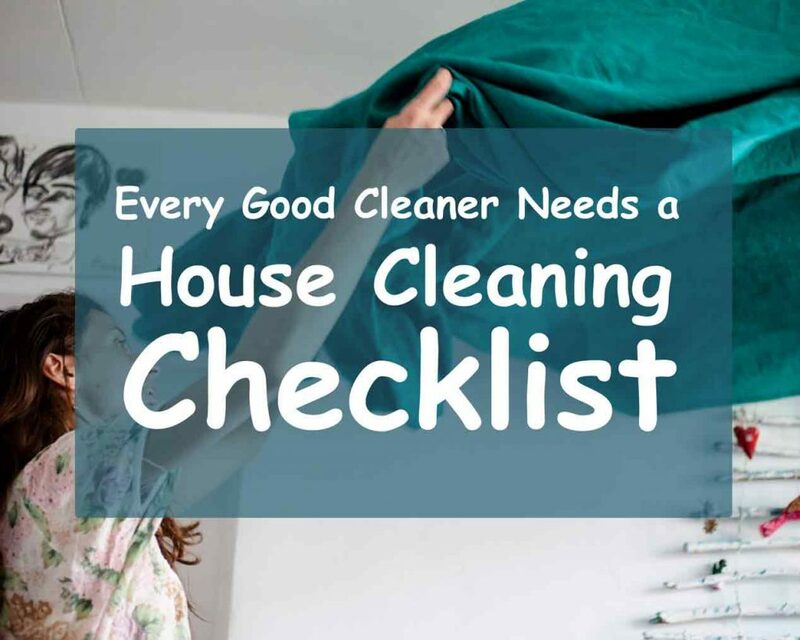 Hence, the need for house cleaning checklist is still important for a much more effective kind of clean. Although, for experienced and competent cleaners, they already have their checklist imprinted in their hearts. And for this reason, they don’t need to refer to it physically anymore. That’s how our maids in Maid in Perth are. Furthermore, they are more than happy to share this knowledge. Check out this 5 Handy House Cleaning Checklist for a More Efficient Cleaning. If the house is well maintained, then daily tasks should be light. It only involves task which is less complicated, although the size of the property is apparently a considerable factor too, as well as the manpower involved. Nevertheless, these are daily tasks that should be accomplished. As you finish your daily task at the end of the week, check also your weekly tasks as well. Dust and dirt accumulated all through the week is a little thicker now. This means another workload has been added. Although, this should not be a problem for a great cleaner such as yourself. Hooray! End of the year, but yeah—you’re still cleaning. Isn’t that great? But you are a competent cleaner. And this should not be a problem. You can pick a day, or a week all throughout the year to complete the tasks below. You may adjust accordingly, depending on your own residential situation. And there you have it! We are hopeful that this checklist will help you out in your endeavour. Don’t let yourself forget your tasks. Use this checklist all year round until you memorise it. Furthermore, the tasks specified on the checklist above can be circumstantial and would rely on your own judgement. It would also help you greatly if you find more insights. So, when you get a chance seek more insights from non-other than the best in the industry, check it out here in Maid in Perth. Want a more cool house cleaning insight? Check out more posts in our blog section and all throughout the website. Or give the staff a call, dial 1300 707 692. Need commercial cleaning for the office? Then give 200 seconds of your time for our 200 seconds read on 10 Easy Commercial Cleaning Tips! This entry was posted in House Cleaning and tagged house cleaning services, house cleaning services in perth, Maid in Perth, quality house cleaning services.